A brand-new template for celebrating the debut of Joomla! 3 - SJ Joomla3 - has been officially released. This is made for those who are interested in building their own website based on Joomla! 3 platform. With the very new and innovative features integrated inside, namely responsive native, re-designed admin panel... our team today proudly announce that joomla template SJ Joomla3 is available to be downloaded FREELY! We promise not to charge you anything. SJ Joomla3 will make it very simple for you to build your own website. It contains a powerful Cpanel to make it easily for you to tweak the template out of the box. Let your imagination fly and style what you want. … and a basic but really qualified framework to build premium Websites upon! 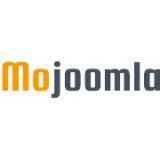 This free SJ Joomla3 is for Joomla! 3.x. It means that you are receiving most innovative features from our product. Responsive, re-designed admin panel or many other features from Joomla! 3 are for you. 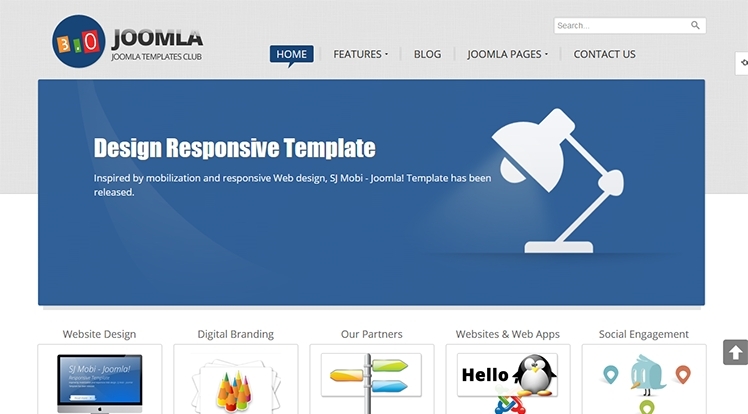 Now is the time to DOWNLOAD and give this Joomla!3 template a try. Hurry up, it is the best.